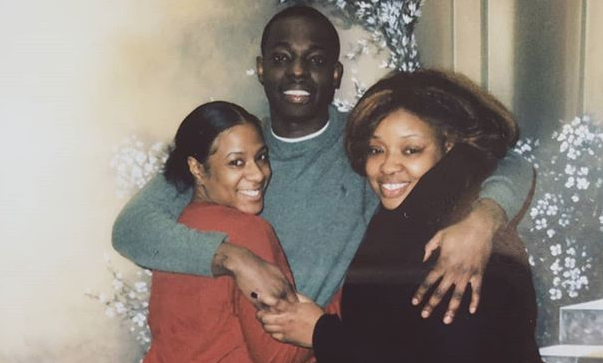 It’s hard to believe that Bobby Shmurda has already been behind bars for over four years now, but as he’s now well beyond the halfway point in his sentence, things are starting to look up. Over the weekend the 24-year-old artists’ mother, Leslie Pollard, broke the silence revealing that Bobby only has “22 months to go” until he’s released from the Clinton Correctional Facility in New York. The count down continues 22 months to go. Chewy is in great spirits he sends his Love and he can not wait to be back to work. Shmurda has been locked up since December 2014 on conspiracy & weapon charges. With “22 months to go,” Bobby should be home in time for the holidays in 2020.